Over the past 12 years I have obsessed over mapping designers. What type of designer someone was? What flavour? What shape? What skills? 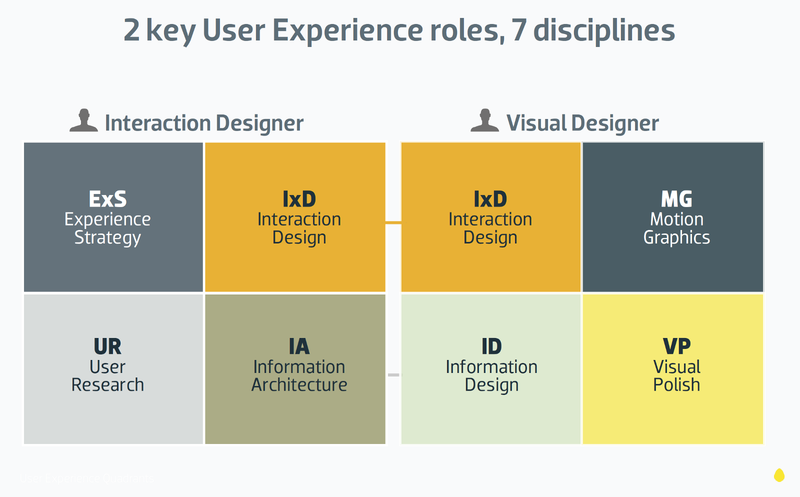 Getting beyond the title reductionism so rife in the UX industry. My obsession started in my early days at Oyster Partners (now Digitas). Back in 2005, we were dealing with some large growth in our teams as we were going through a merger with Framfab. 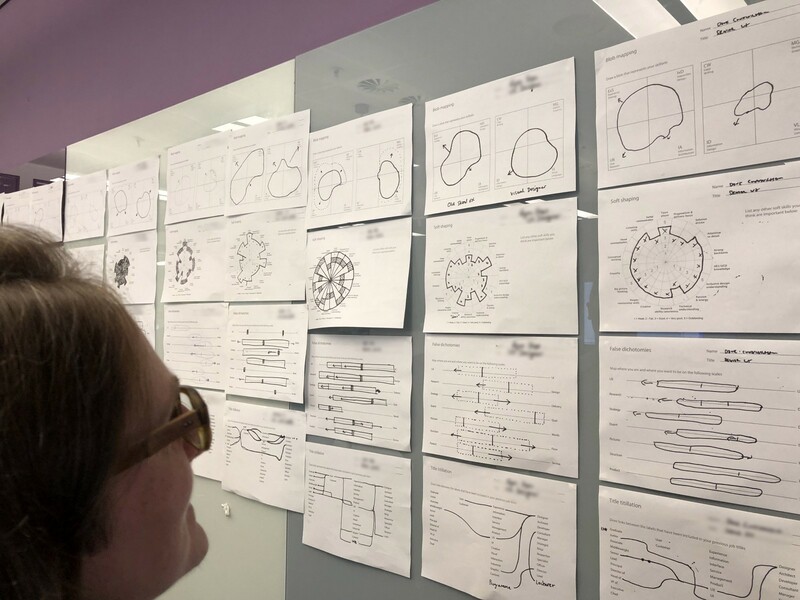 We had a whole range of designers within Oyster’s Experience Architecture team. But Framfab’s UX team had a different range. More IA. More HCI. Less Designerly. We wondered: In what ways were we different? In what ways were we the same? What made a good one? A question from Giles. 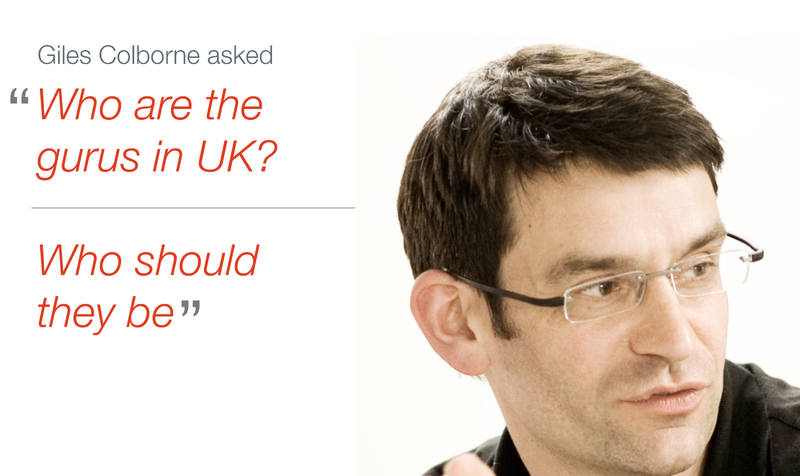 Top UK UX geezer. Around the same sort of time, I was attending a UPA event (before the X) where a related question was asked. Giles Colborne, one of my favourite people in the industry, asked a few questions along the following lines. Who do we look up to? Who are our heroes? Who should we aspire to be? As someone with a design background, I wasn’t inspired by the leading figure of the day. He was a figurehead for usability. He talked some sense. But, in no way could my colleagues and my peers connect with him. The superficial barriers were strong here. I shouldn’t have been so harsh. I had met the guy. But I wouldn’t have wanted to spend much time with him. He was not the sort of person I wanted to become. The ‘Perfect EA’ Poster. Better when bigger. Around this time, I remember seeing a call out for the first Euro IA conference. I thought this might be a great opportunity to try to define the perfect role model for our developing industry. I put messages out to people across Oyster and Framfab. To my ex-colleagues and industry peers. I asked around what people thought made a good user experience person. I was asking designers, developers, project managers, clients, CEOs and more. I brought all the responses back and analysed them on full view within ‘The Big Space’ with Mike Mcintyre and a few others. 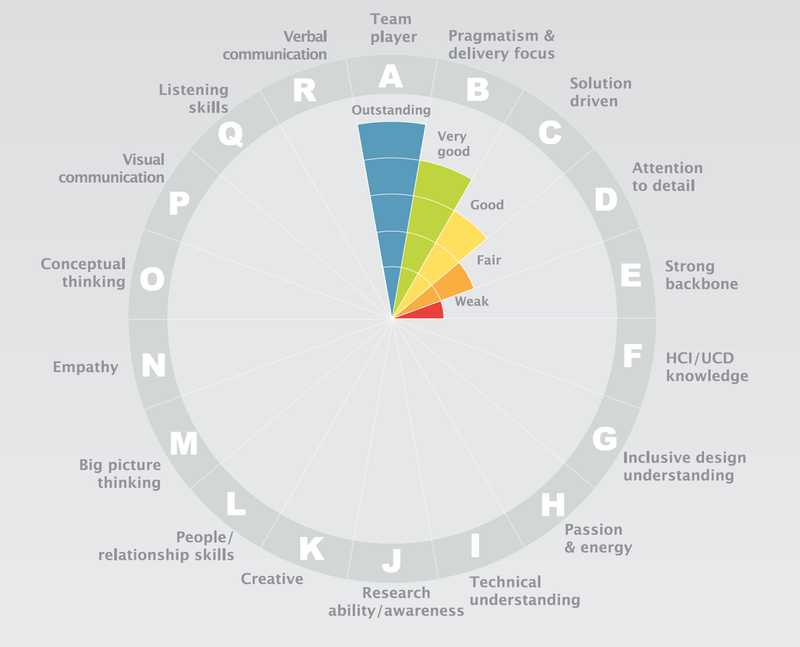 We clustered, prioritised and abstracted to a set of attributes and skills. You could say characteristics I suppose. But the label didn’t matter for me. What was interesting was that most of the attributes were softer attributes. Thinking ones. Feeling ones. Not so much about hard skills like wireframing. I then worked with Julian Cross, a designer at Oyster, to come up with some visual metaphors and the poster design. We were keen to have a focal point. Somewhere between our rational thinking and our silliness, we came up with body part metaphors. Some worked well, some less so. Either way, I thought it looked cool. We then came up with a chart to assess people on. Using the 18 attributes. We then picked 5 subjects and the leading figure of the time. We got three peers to review the subjects against the 18 criteria. One other designer, one developer, and one project/account manager. There was some resistance from one project manager. “I don’t feel comfortable doing this. We have a formal review process for this.” was one of the comments. I put him at ease, and said this wouldn’t affect the subject’s career. He helped in the end. Thanks Phil!!!! We then collated the results and put the charts on the poster, alongside our unfair guesses of said guru. The point was clear. No one individual would be perfect. It took a team of complementary skills and shapes. That feels very huggy. Job done. After presenting the poster at Euro IA, which I think went well, we continued to use the poster at every careers event for the next 3–5 years. Even after I had left LBi. But, we hardly used it in the day to day. You can get a copy of the poster here — it looks better huge obviously. 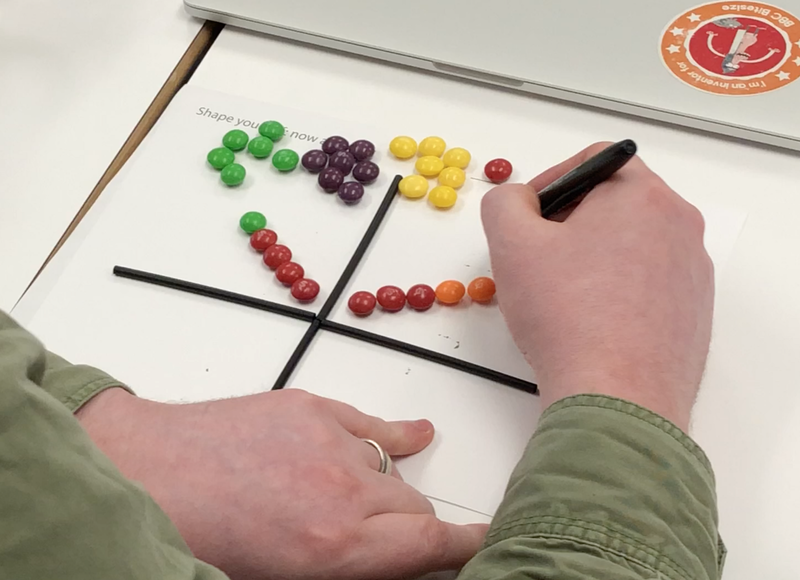 Soon after the poster, a bunch of the team at Oyster-Framfab attended an Adaptive Path course. I think it was in Amsterdam. 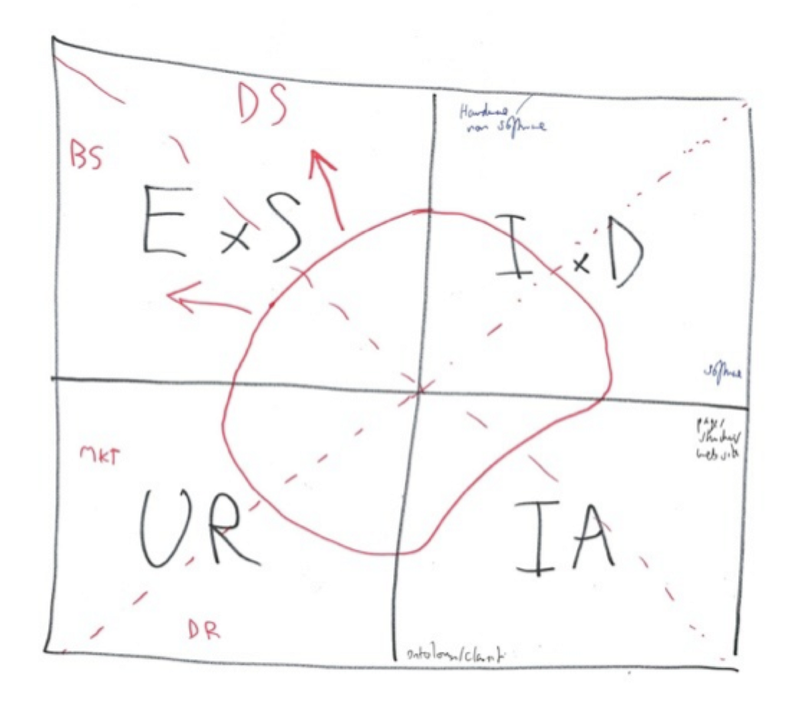 My good friend and work inspiration, Warren Hutchinson, had taken inspiration from one of the models of UX. It was likely the product of Peter Merholz or Jesse James Garrett. Warren realised we could start mapping the teams against this simple framework. With blobs. 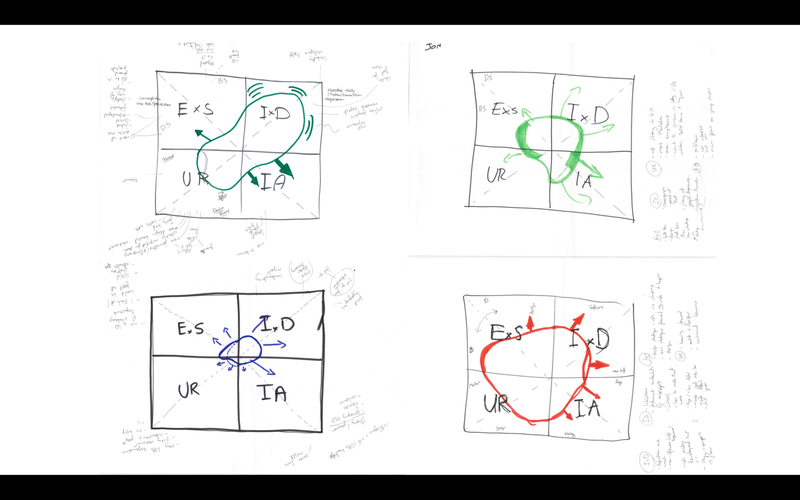 We could quickly draw the shapes of the designers against the four areas. Experience Strategy. User Research. Interaction Design. Information Architecture. I really liked it and continued to reference it and build on it when I went to other agencies. I also decided to include it in many of my talks, alongside The Perfect EA Poster. It got a lot of interest. And criticism. 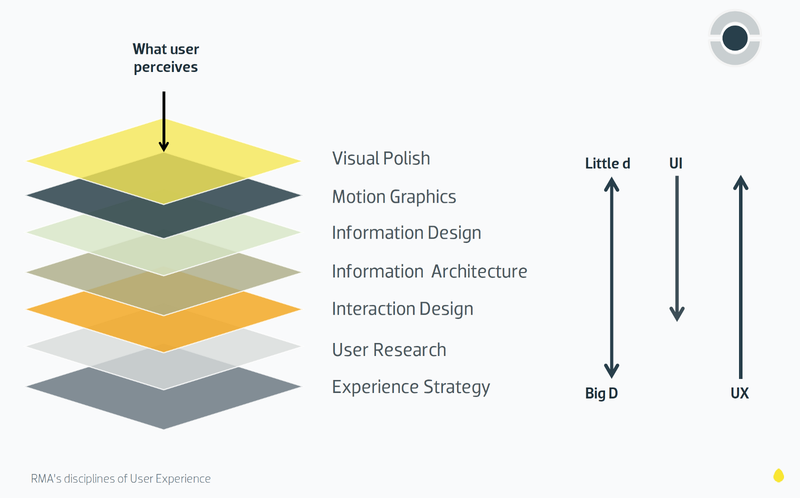 UX people can hardly agree on anything concrete. 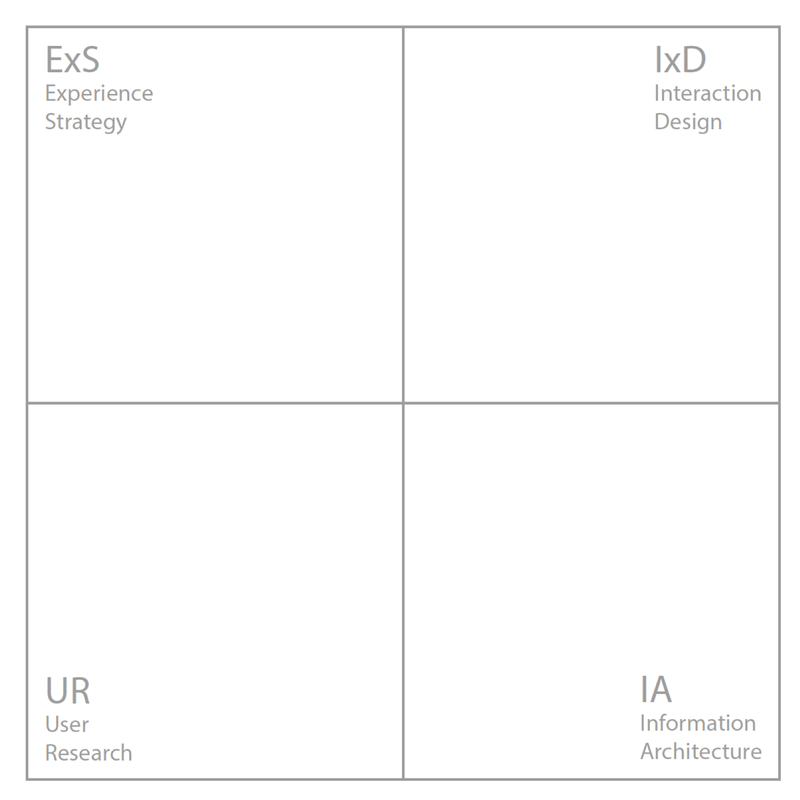 I used to joke that the collective noun for UX folk was an ‘argument’, as in ‘an argument of UX’. Despite others’ and my own criticism, I used it a lot in hiring. Explaining the categories. Drawing my own shape. Then asking a candidate to quickly draw theirs. No doubt, given the backlash against design exercises as part of hiring, someone will probably criticise the request of a candidate to use a pen in an interview. But, I wasn’t measuring them. I was just trying to understand how they saw themselves. And I would ask people where they saw themselves growing. Adding arrows to their blobs. The purpose was to have an anchor for a discussion. In parallel to doing this with people I was hiring, I would do it with my team as well. As part of their initial meetings. As part of their reviews. Every now and again. I think it helped. Part of its beauty was in its reductive nature, and the coarseness of the blob sketching done at pace. Around that time I also started to manage more ‘visual’ designers. VDs — god they hated that term. “why can’t you just call it design?”. Because you can’t. That’s way too fluffy. It’s more complex than that. 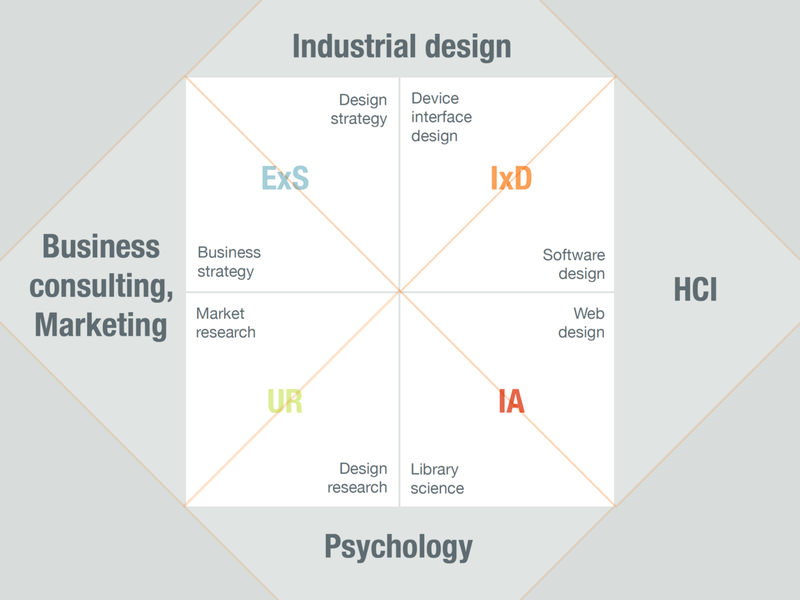 Even so, I knew I had to represent some of the fields of practice that made up more of that ‘visual’ design world. Information Design. Motion Graphics. And the rather tricky Visual Language. I once called it ‘Glossy Graphics’ as a provocation. Then ‘Visual Polish’ — not much better. I felt that there was some shared perspective on ‘Interaction Design’. In fact, I ended up creating another sort of double diamond. 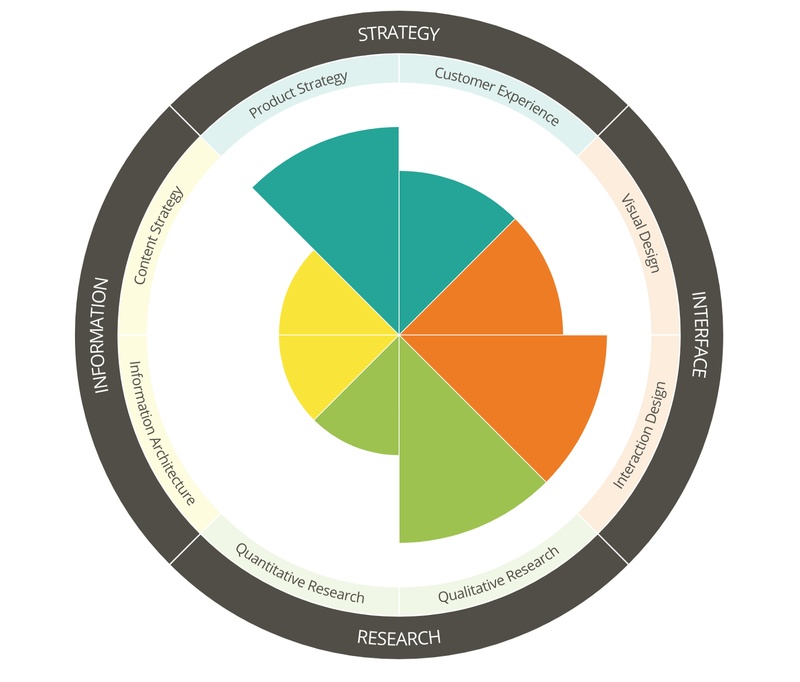 And a layer cake model, which I used to explain the different disciplines or fields to clients, colleagues and peers. Through my work around this, I kept getting great positive feedback. But there was always criticism. My labels weren’t great. My definitions not fully sound. My models were a little simplistic or messy. But they helped. I didn’t ever expect to get industry consensus. I only hoped to edge towards more clarity. Whenever, Defining The Damned Thing (DTDT) came up, I would always say it is more nuanced. Break it down. It doesn’t matter what you call yourself. It’s how you are shaped. How you are different that mattered. This helped in hiring, building a team. In search of more of a robust working tool, I broke things down much further, integrated the various models. Created huge spreadsheets across more measurable, specific aspects of our role. It was huge. But it was key to measure aspects like experience, ability/aptitude and aspiration separately. It would take ages to fill in. A journey of deep reflection. After 15 years in the industry I scored pretty low on a whole bunch of areas. Everyone would. 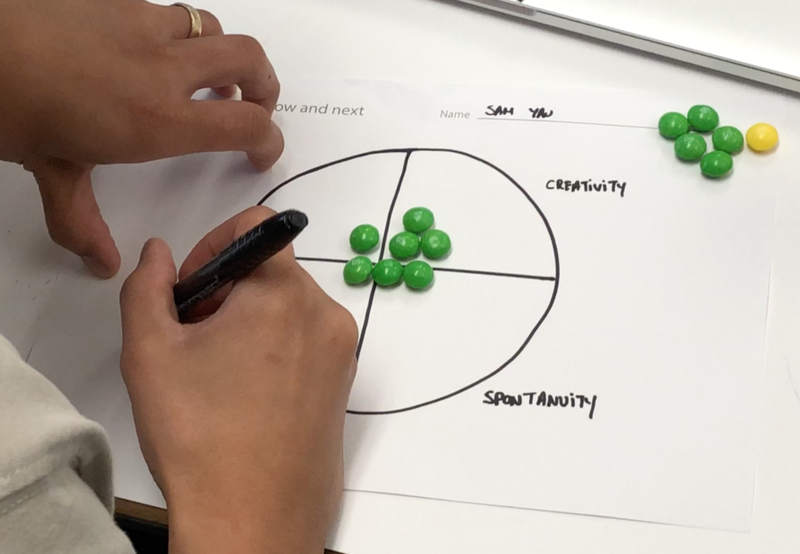 After a break from hiring and a new job, I took some steps away from my UX community towards Product and Service strategy. VitaminT, a recruitment company, got in touch saying they wanted to create a tool based on my old work. We bashed some things back and forth. 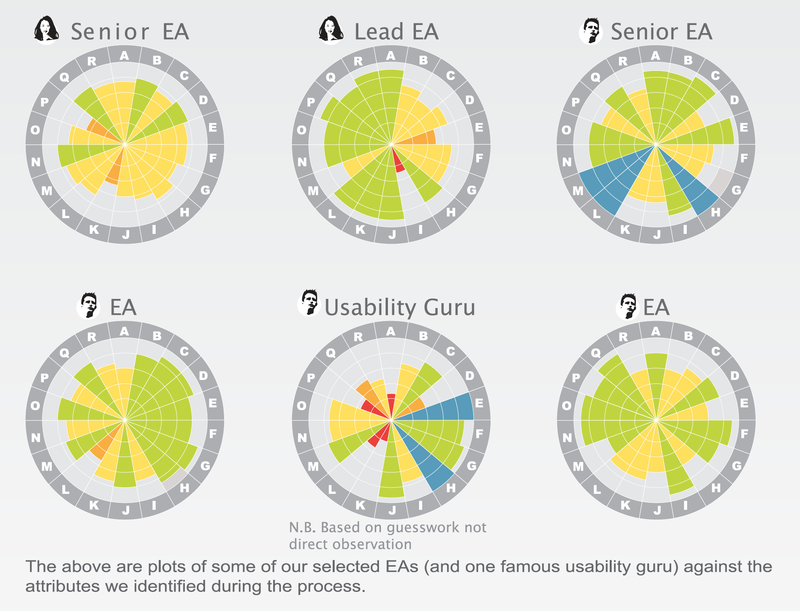 They took the categories and a basic framework for the charts and pulled together a neat little tool. We tried to represent some of the emerging demands for talent. Content Strategy. Product Strategy. Customer experience. Breaking out research into qual and quant. But I will openly admit that I was unhappy with the reduction of Visual Design to a single category. And the super categories are questionable and much more blurry than I infer. A model always has some form of bias in it. 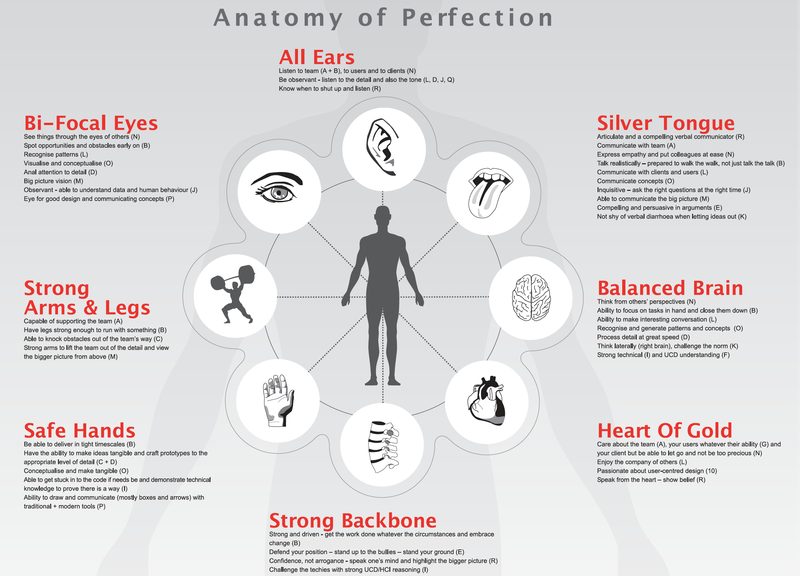 And plenty of flaws. Despite this, I thought it would be good to show some different types of shapes based on the emerging titles. 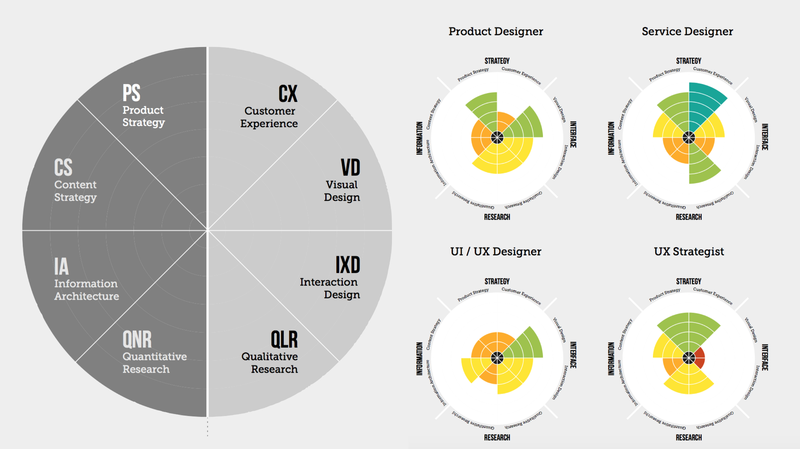 Job specs and the shapes of designers I was seeing. Service Designer. Product Designer. UX/UI Designer. 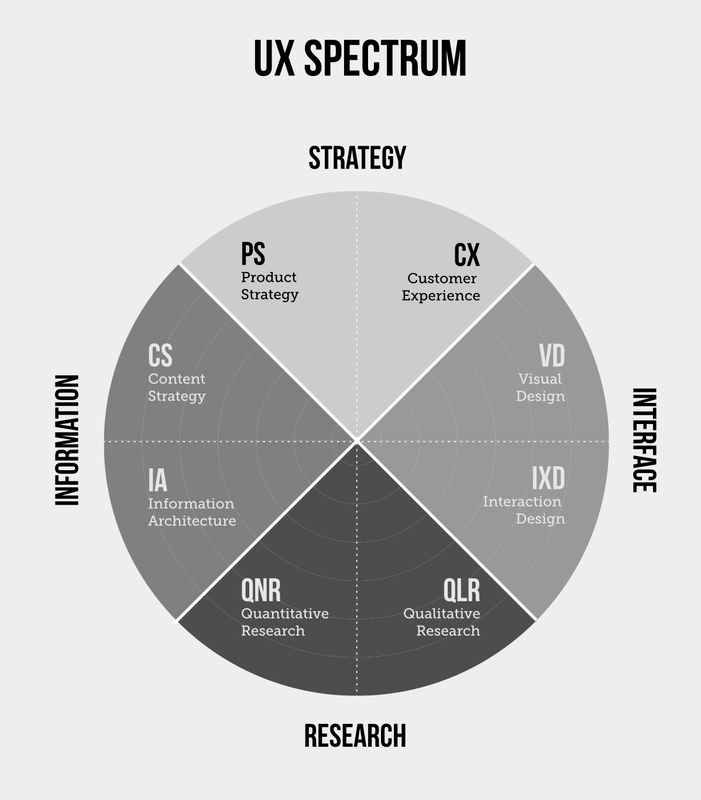 Have a go at the UX Spectrum here. Part of my interest in engaging with VitaminT was to get back into my old work. With the hope that I would create a model that I would be happier with. More updated. More relevant for the future. Helpful to designers and the teams they exist within. 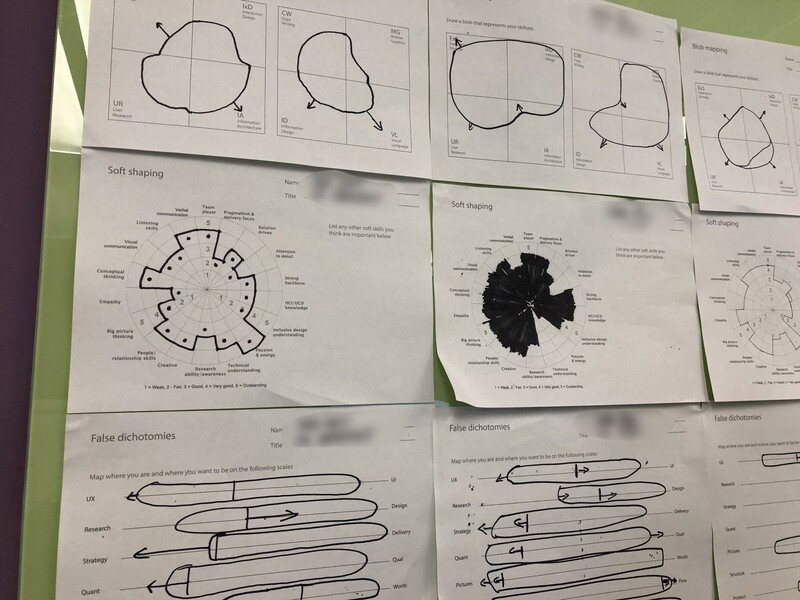 So, I submitted some workshops for some conferences where attendees use various models to map themselves. I did a version at UX Live last week. And am doing one at Interaction South America in Floripa, Brazil next week. I’m intrigued how it translates to Portuguese and to the South American market. I’m looking to gather feedback, learning and inspiration for developing a more revised set of models or frameworks. Which I’ll share with the community. And use with design teams to help them understand their shape. Their range. Their blend. 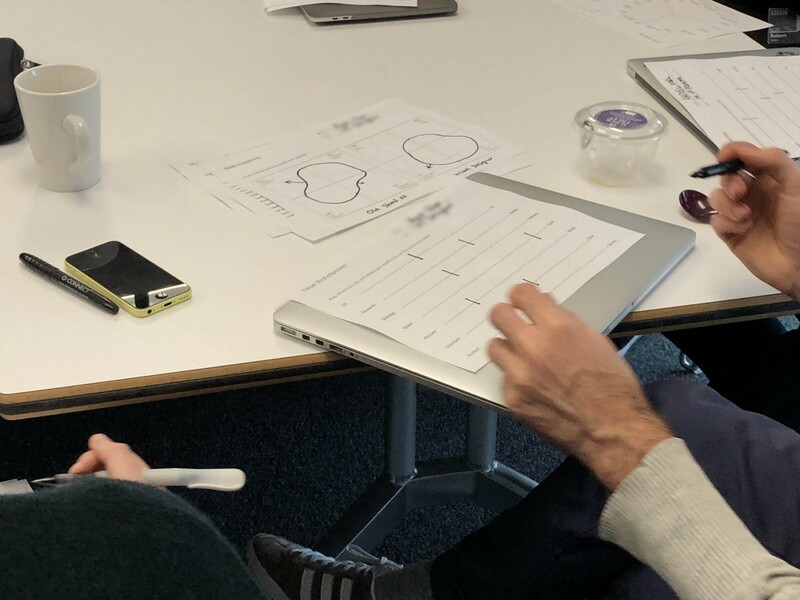 I did a pilot with the BBC UX&D team in Manchester a few weeks back and it was super interesting, but I learned a lot to improve. Different team members can see how they map to each other. This has some challenges. 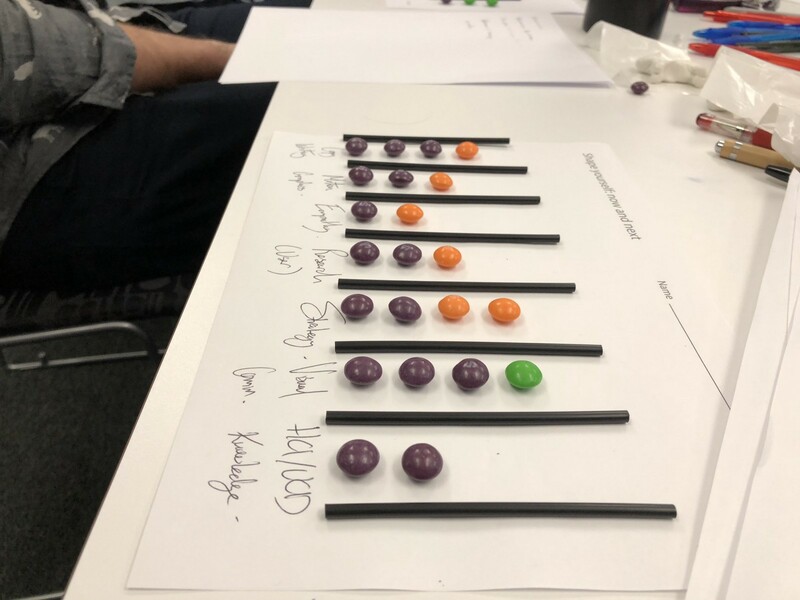 The most fun bit was getting people to define themselves using skittles and straws. I love designers. If you’re interested in discussing more, helping me in my quest, or would like me to come in to do a workshop for your team get in touch. There’s still work to do here. But ultimately, reflecting on your own shape is something we could all benefit from time to time.